Just in time for a tour of the facility, we were pleasantly surprised to discover that although they are only 6 months old, they are just as passionate as they are knowledgeable about their brews. They gave us a full rundown of their shop and lesson on home brewing, all while keeping our glasses filled. This is a must try for any and all beer lovers. These people are the real deal. They are local, they have an in house artist, they give away free beer, and they are accepting volunteers in exchange for more beer! Hurry up, because they sell out quickly. Needless to say, our board meeting went well. 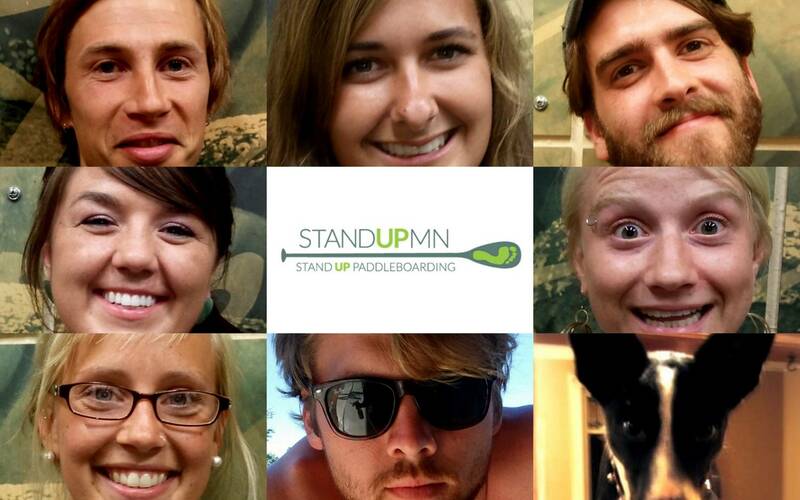 Seeing all of these young people genuinely interested in Stand UP MN, and our mission, gave me a renewed burst of enthusiasm and belief that we are doing the right thing. It may have been the 3 growlers of beer, but we seemed to bond well. After the meeting, we all sang a couple karaoke songs before saying goodnight... This is going to be a great summer. Stay tuned for the minutes from the meeting. This group is too perfect. So thankful for everyone's hard work! Keep it up.